Royal Highland show: First prize ewe who was also reserve female champion, 2nd prize gimmer & 3rd prize aged ram. Sutherland show: Champion home bred gimmer by North Lochnaver Nomad, also Inter breed group of three champions, 1st prize 2 shear ram, ewe , gimmer & ewe lamb. 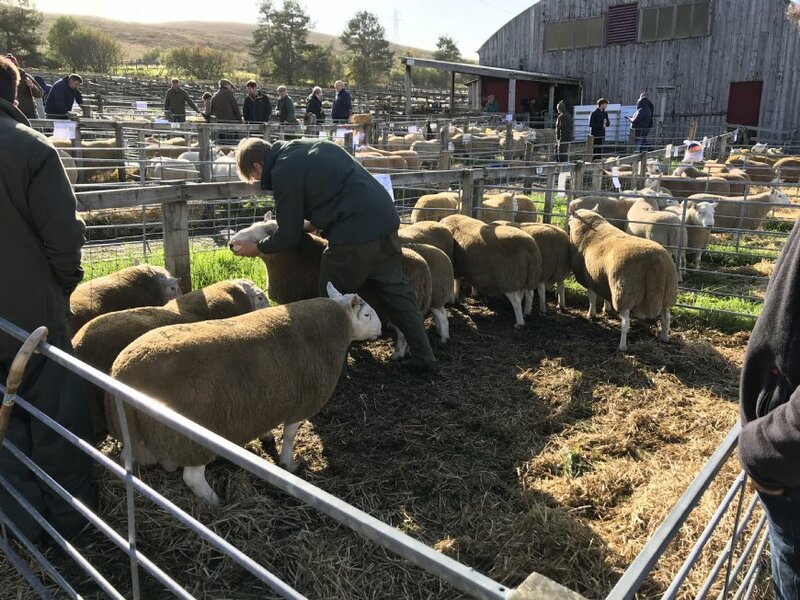 Lairg Hill NCC Show: Female champion and reserve overall for the ewe mentioned in the previous results listed above, 1st prize tup lambs and 1st prize maiden ewe.